Young people and the youth market in general are a key audience for most domestic and international brands. The behaviours and characteristics of this audience group are often difficult to pin-point out and therefore many brands undertake extensive research to understand what motivates young people to answering questions such as – how can we reach this particular audience group? With the rise of mobile technologies and use of multiple social media channels how are young people consuming news and advertising today? 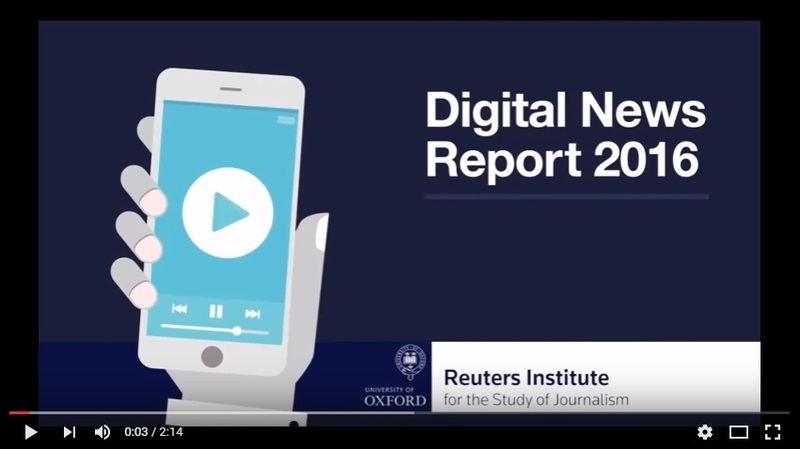 A recent report based on a YouGov survey of over 50,000 online news consumers aged 18-24 years in 26 countries including the US and UK has revealed new insights about digital news consumptions. 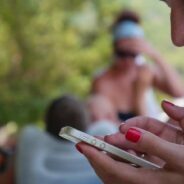 The report suggests that publishers across the world are facing unprecedented levels of disruption to business models and formats, due to the move to mobile and increased consumer rejection to online advertising. 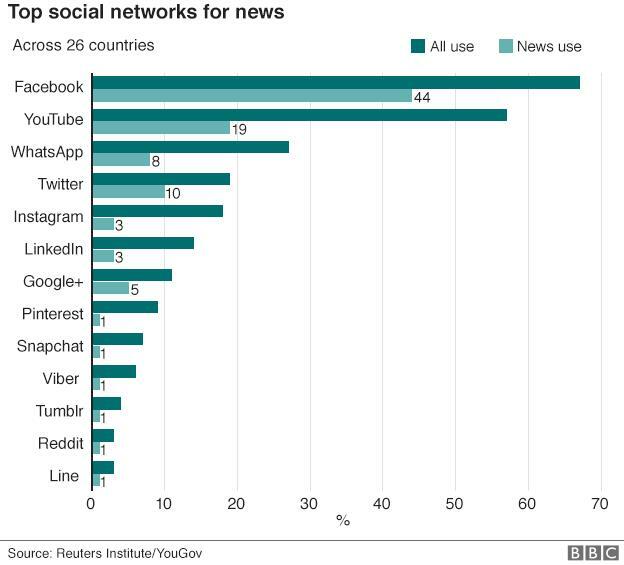 With a considerable decline in the number of young people paying for news and with increased access to news via smartphones YouGov’s survey also reveals some of the top social networks for news, showing just how important Facebook is as a channel for providing news. Half of the sample (51%) say they use social media as a source of news each week. Around one in ten (12%) say it is their main source. Facebook is by far the most important network for news. More than a quarter of 18–24s say social media (28%) are their main source of news – more than television (24%) for the first time. Understanding your audience – what are the best days, time, and outlets to reach the young people. Creating content and copy which is easy to understand – young people are accessing information all the time, ensuring your messaging and content is clear and easy and grabs their attention in the first few seconds should be a key objective. Developing creative content that is memorable/creates a response – young people tend to be more visual and as an audience group have grown up with technologies and accessing information from social media to watching YouTube films to learn a new skill. Think about your design, marketing materials or online content. 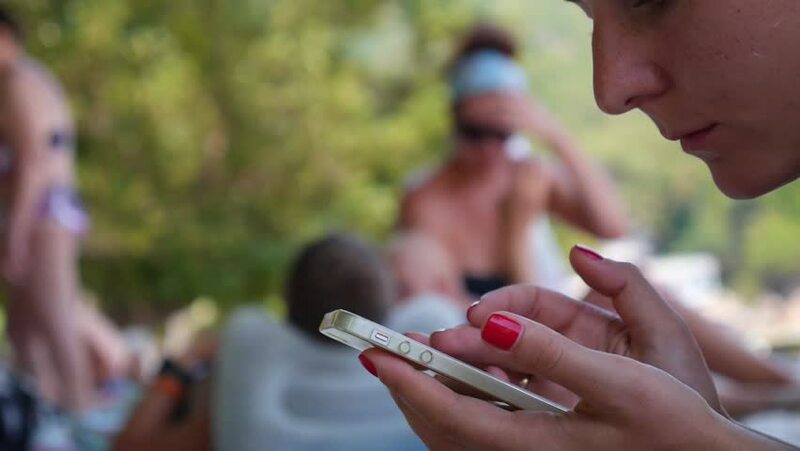 Engaging campaigns – from voting buttons to competitions spend some time to understand what is it that will drive your audience one step closer to your brand and company. Young people spaces and places – take your messages and campaigns out to young people in their spaces from museums, libraries to educational settings – with busy lifestyles and social lives of young people today often going into their environments can help you reach more young people. Don’t be afraid to test your campaigns, concepts and creative out on your audience or even better engage the young people in the development of these.